Based in Brussels, CEPA is the Confederation of European Pest Management Associations. It represents at the European level, 25 national and regional trade associations (2014) and an industry with a turnover of more than €3,000 million generated by 10, 000+ companies with over 40,000 employees. In addition to the associations the CEPA membership also includes manufacturers, distributors and service companies in Europe. J & J Pest Prevention is a full member of the British Pest Control Association, as such we follow the BPCA code of practice. Our affiliation ensures our company can take an active and progressive role in changes to the industry lead by the BPCA. 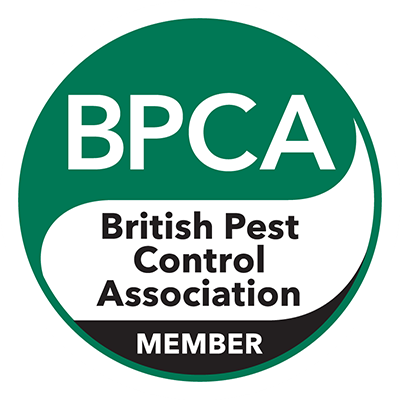 The BPCA is the trade leader for the Pest Control industry. 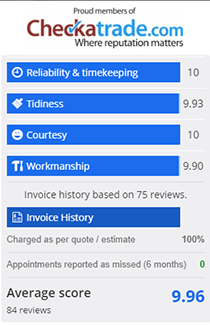 The organisation regulates the standards and practices in this industry across the UK and provision of quality assured services. The BPCA further seeks to develop new and improved working practices for future needs. 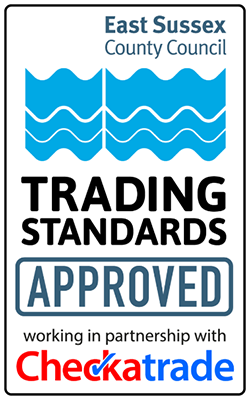 Being approved by East Sussex County Council Trading Standards is yet another way we can assure our customers that J & J Pest Prevention operate at the highest levels of compliance and delivery of service. Under the banner “Think Wildlife”, the Campaign for Responsible Rodenticide Use (CRRU) promotes best practice and responsible rodent control, thereby protecting wildlife from harmful rodenticide exposure. J & J Pest Prevention fully supports the CRRU, and we operate in line with their ethos adopting considered and mindful Pest Control practices to prevent harm to Wildlife. 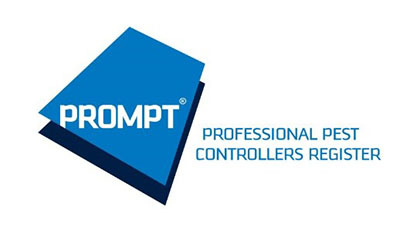 Prompt membership certifies J & J Pest Prevention technicians are fully trained and up to date on all legislative requirements within the Pest Control industry. Giving the client peace of mind that our professionals are adopting current practices, knowledge and skills to solve your issues in line with the law. 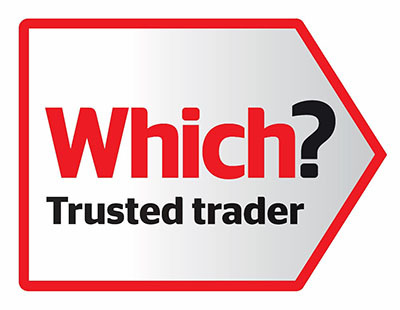 J & J Pest Prevention are very proud to be a select member of Which Trust a Trader, giving consumers total peace of mind and confidence as a fully vetted company, that our services meet the highest standards on quality,competence and professionalism. J & J Pest Prevention technicians are industry qualified through the RSPH, ensuring they possess the correct understanding of public health pests and their management. The qualification further ensures we comply with the legal requirements as set out in the Control of Pesticides Regulations 1986.